Tattoo, the country’s leading mobile broadband, recently launched the first ever passion forum Trend Talks where local and international speakers, authorities in their respective fields, shared their expertise and discussed the different facets and trends in the evolution of electronic dance music in the Philippines. Five-time top DJ in the world and producer Armin Van Buuren top-billed the event, in which he shared his expertise and international view on the evolution of dance music, particularly in progressive trance and uplifting trance—genres he is most familiar with. 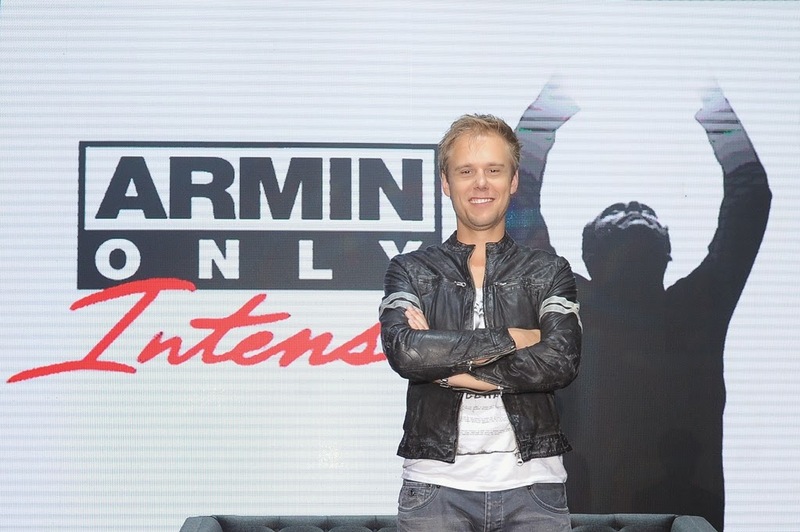 Armin welcomed questions from the press, guests and fans about his passion for music and his world tour, as well as his pre-show rituals and future plans. He was also asked about balancing being a prolific artist and being a devoted family man. Hosted by prominent event industry insider Tim Yap and supermodel Joey Mead King, the forum tackled a variety of topics from the artists’ point of view down to the business and career side of the industry. Homegrown talent DJ Nicky Jurado opened the forum, sharing his experiences being at the forefront of the booming clubbing scene back in the days of hit clubs like Orange Juice. 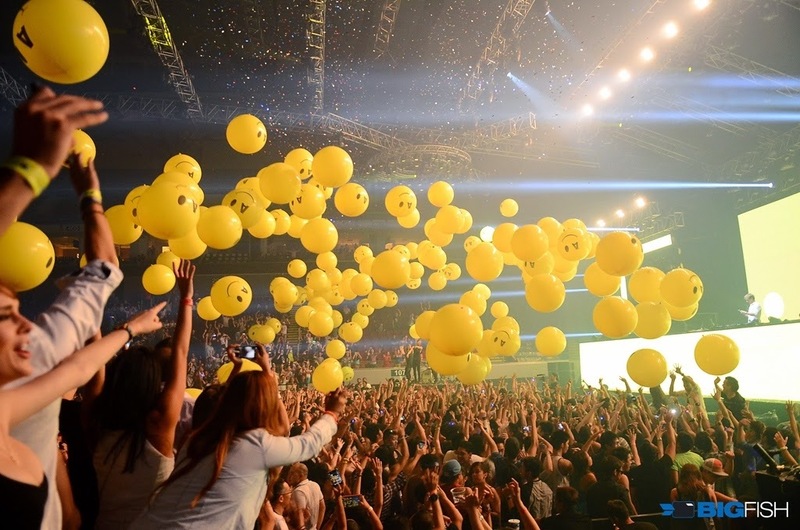 Driven Manila’s Domini Primero and Bigfish International’s Ricky Daker, on the other hand, touched on international trends that permeated the local dance-event market. As two of the country's leading event and concert promoters who have worked with countless foreign acts, their wisdom proved integral to the discussion. Next on the list were top local DJ Mars Miranda and business maverick Stephen Ku, who tackled the business side of putting up clubs and establishments and making a career out of being a DJ. Pulling from their experiences, they gave valuable insight that aspiring musicians and producers, as well as entrepreneurs, can draw inspiration from. Subsequently, Katrina Razon and Mikail Schemm began their segment by treating the crowd with a special set showcasing their signature brand of sound. They shared their view on the shifting patterns and trends of underground music in Southeast Asia, taking off from their immersions and observations, having travelled to different parts of the world. Completing the lineup of speakers were Ingo Voglemann and Pav Parrotte, who showed the similarities and contrasts between the international and local underground dance music scenes. “We are very proud of the success of the first ever Trend Talks. Alongside the launch of our new products GoSURF and Spotify, we are happy that we’re able to let the audience enjoy music not only through parties but also with this engaging new platform that gives customers a whole new experience filled with interesting and inspiring talks led by our selected industry leaders,” enthuses Dong Ronquillo, Globe VP for Tattoo Nomadic Broadband Business. The forum closed with an afternoon of cocktails and an astounding set from one of Trend Talks speakers – Mikail Schemm. 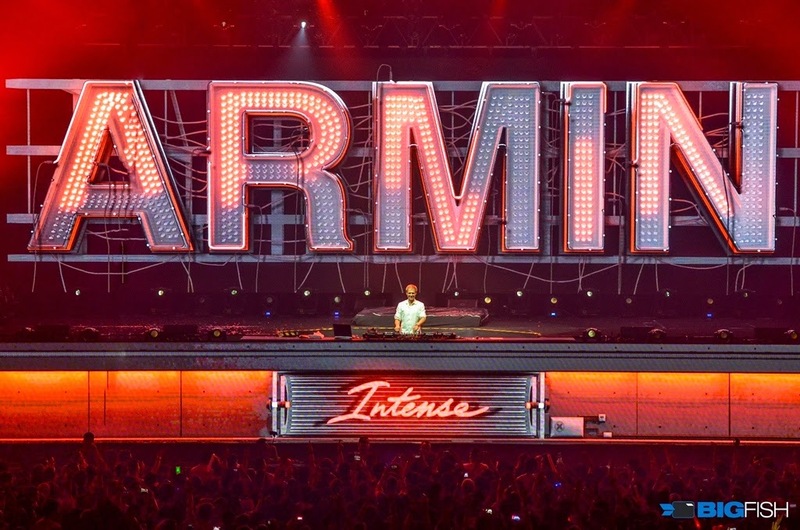 Afterwards, guests headed to DJ Armin Van Buuren’s solo concert entitled Armin Only “Intense” at the SM Mall of Asia Arena. Van Buuren took the crowd on a six-hour multi-sensorial musical spectacle full of his famous hits and original beats. As a treat to subscribers who can't get enough of the music, Tattoo takes it further by showcasing playlists of the latest tracks that the Trend Talks speakers are listening to on Spotify, which they can play for free on their tablets. Tattoo prepaid customers can subscribe to GoSURF50 to get free access to Spotify, as well as 250MB of data valid for 3 days.